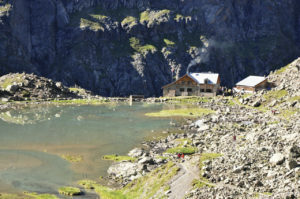 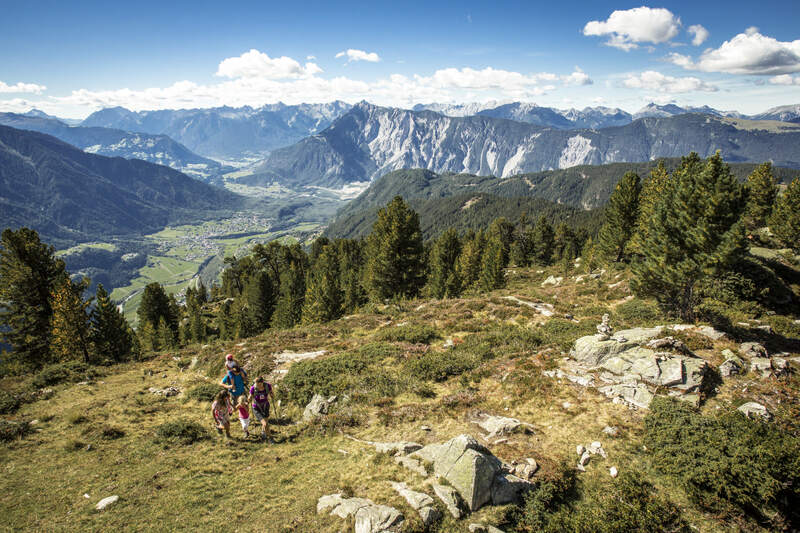 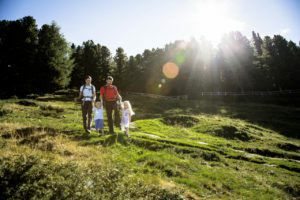 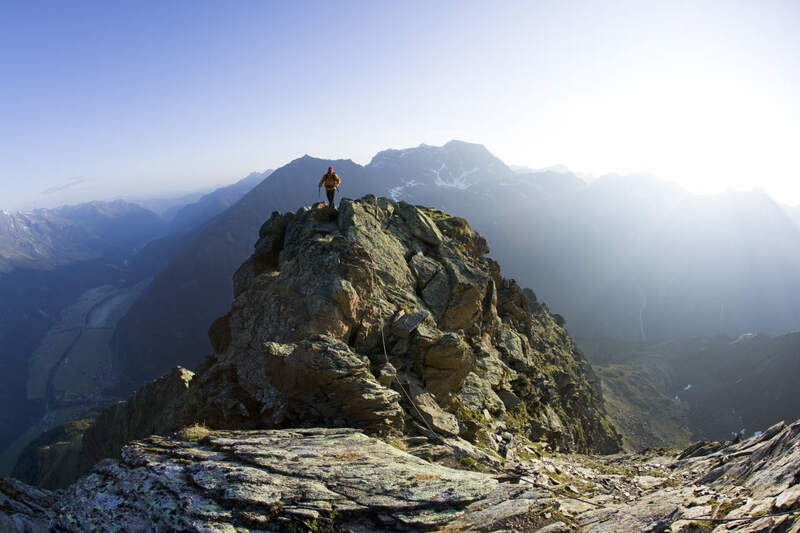 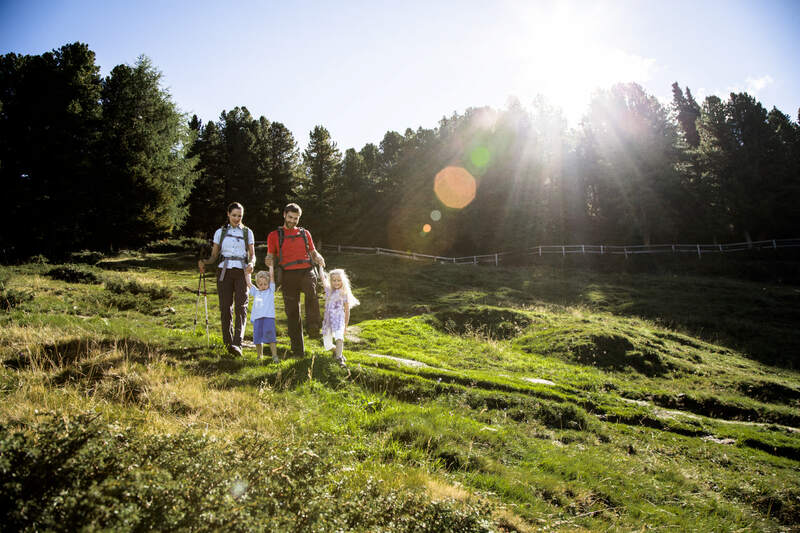 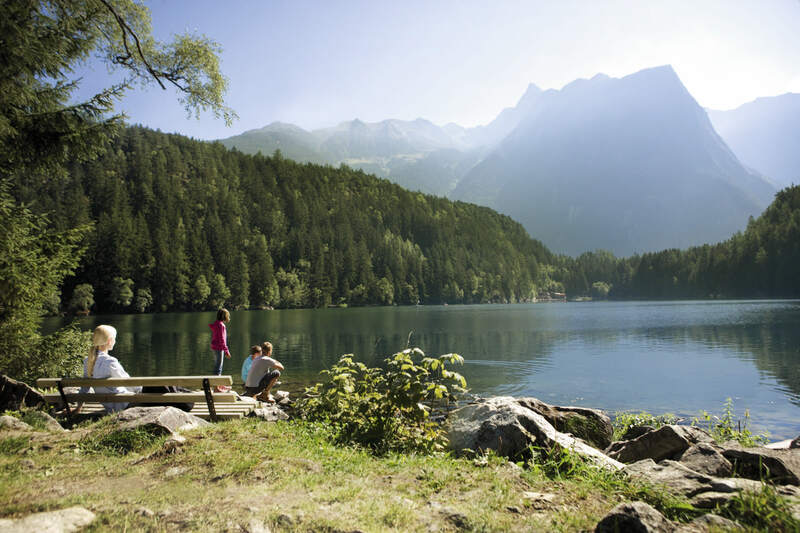 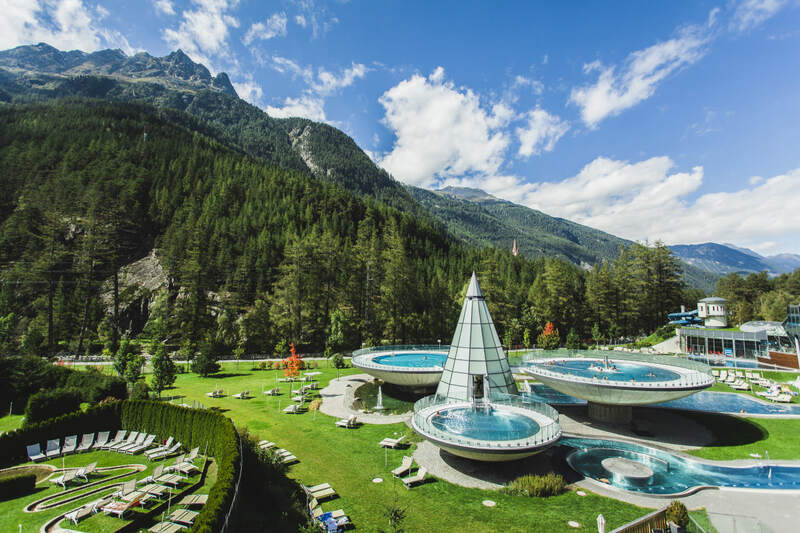 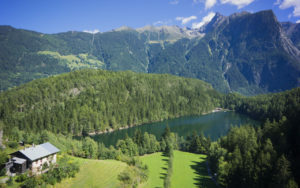 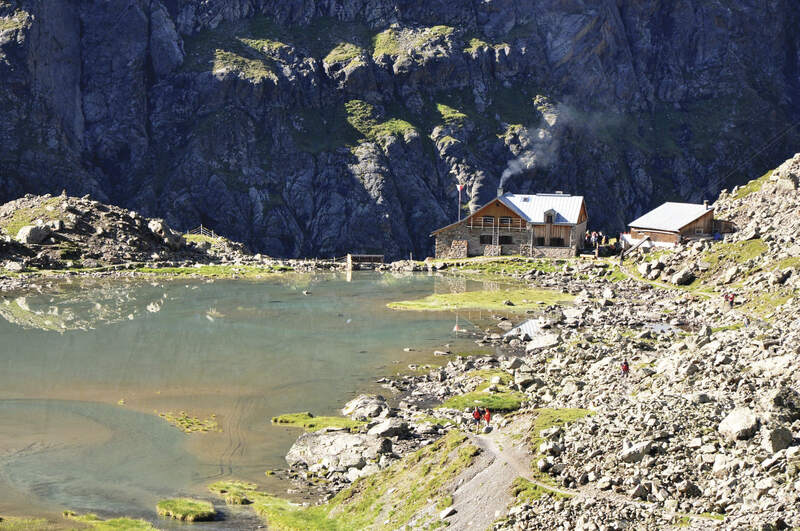 A good mix of exercise and relaxation is sure to be yours when you spend your holidays in Tyrol: hike in summer in the unique mountain scenery over green Alpine meadows past clear mountain lakes and enjoy the refreshing cool forests. 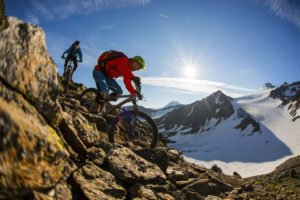 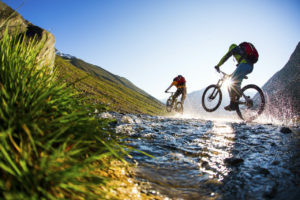 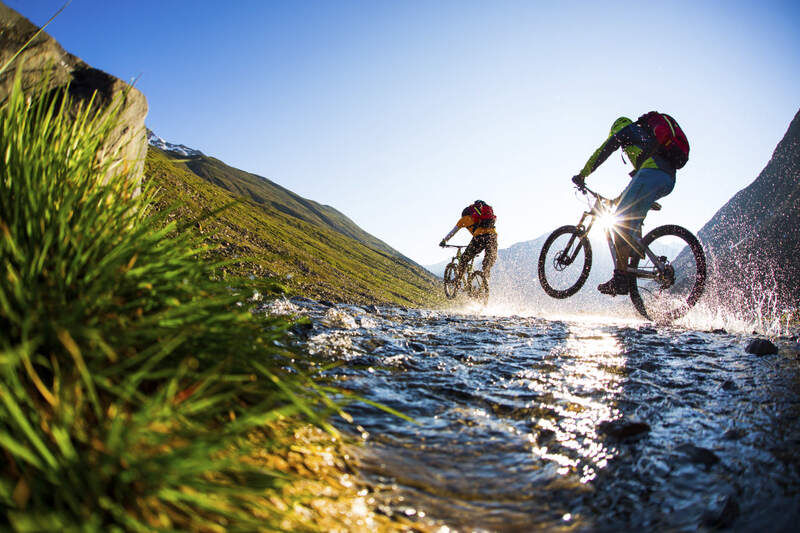 Anyone who is really active on the road can climb or biking in the Tyrolean Alps without any problem, and find relaxing peace and quiet on an alpine pasture in between. 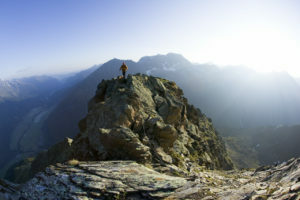 Wanderszene bei der Armelen Huette, Oetztal, Tirol, Oesterreich. 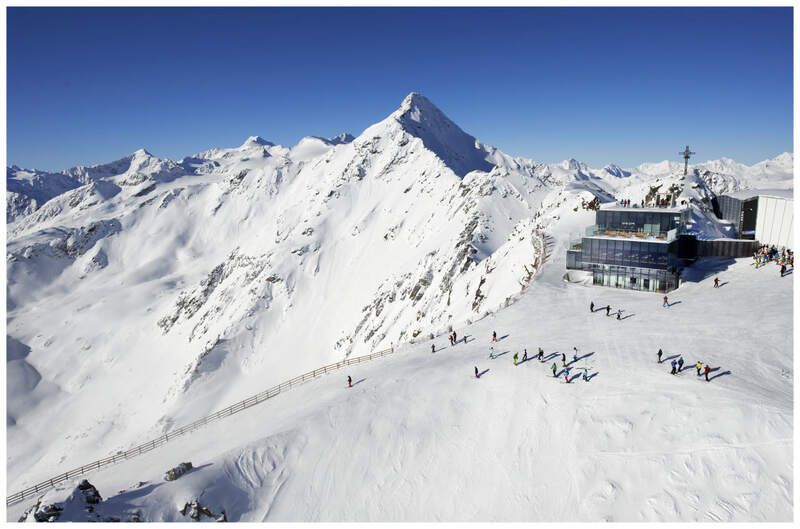 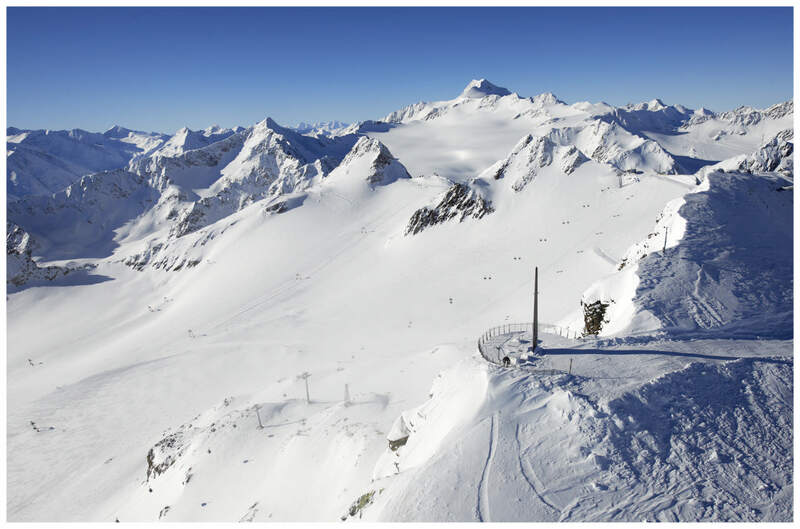 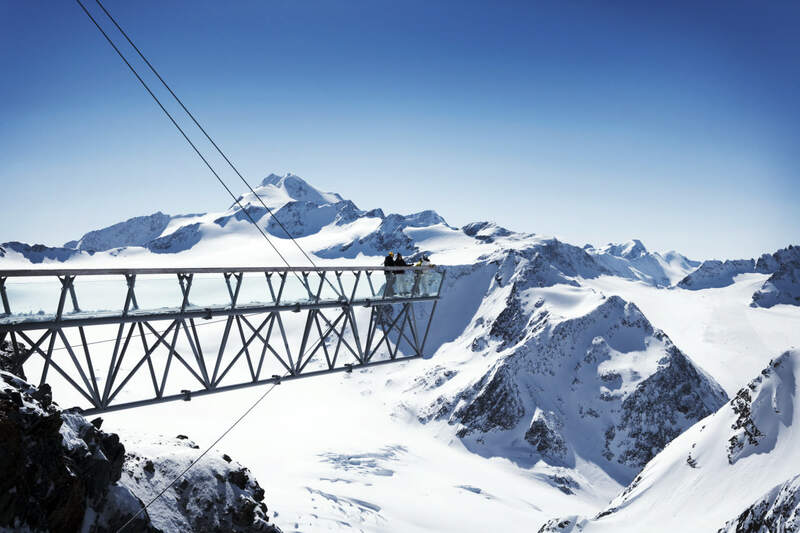 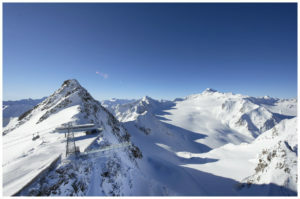 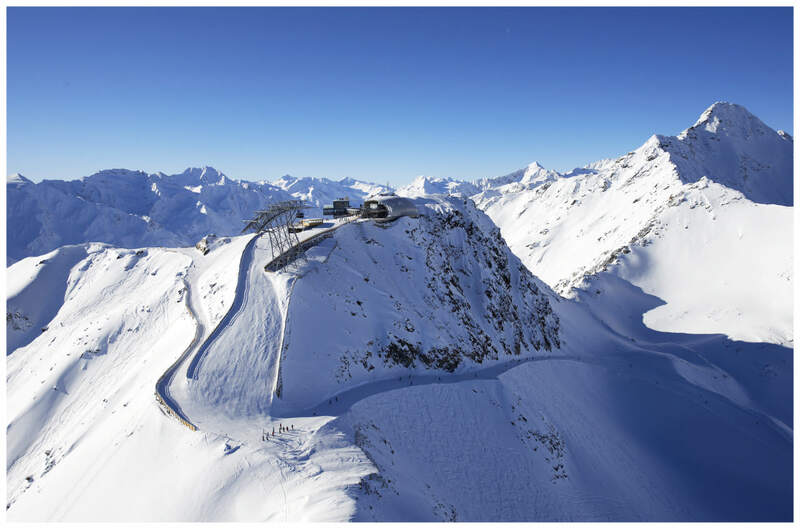 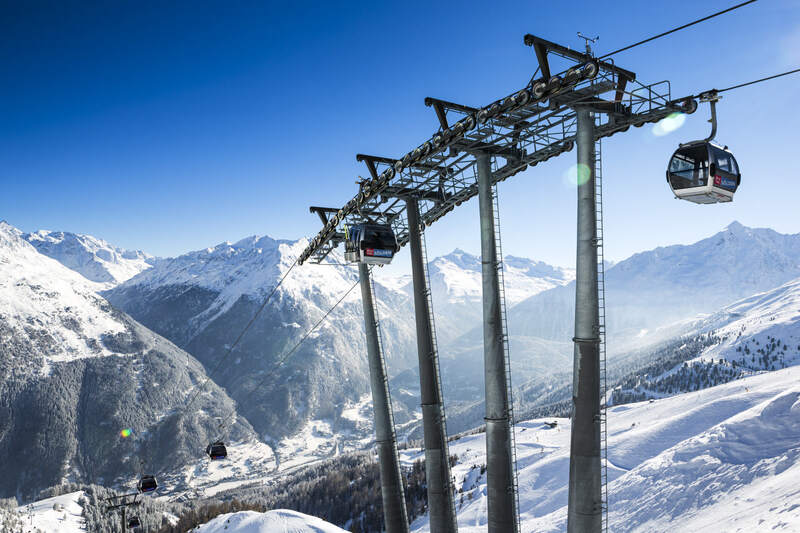 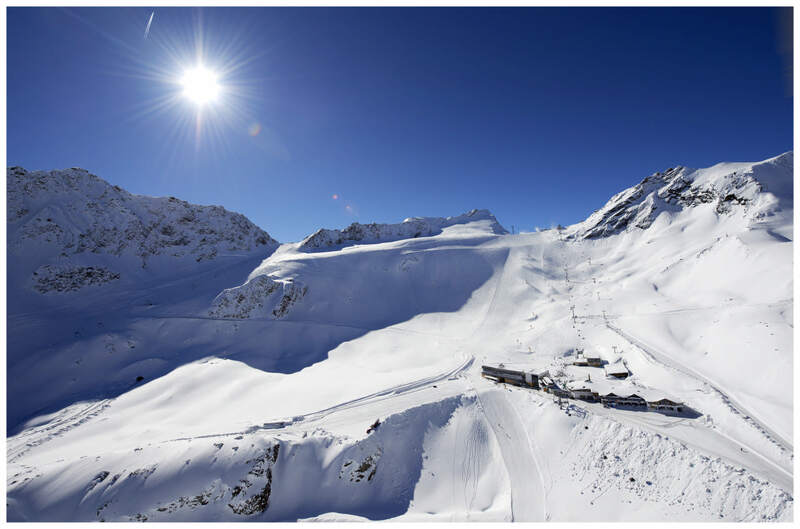 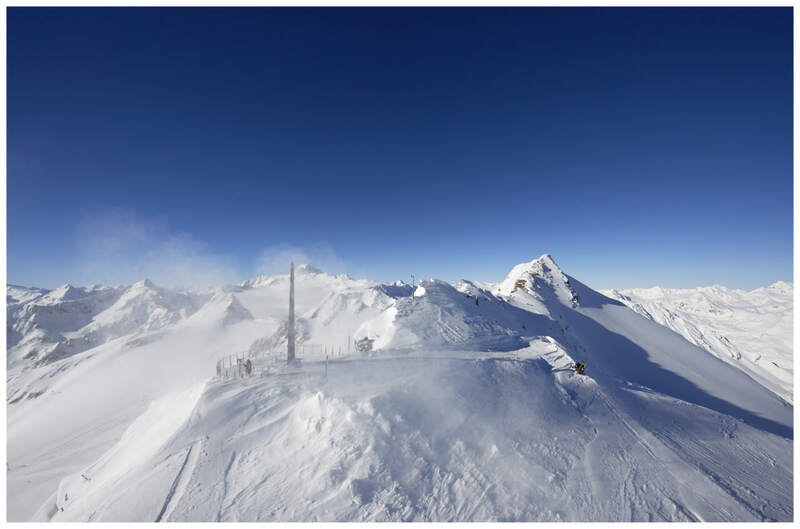 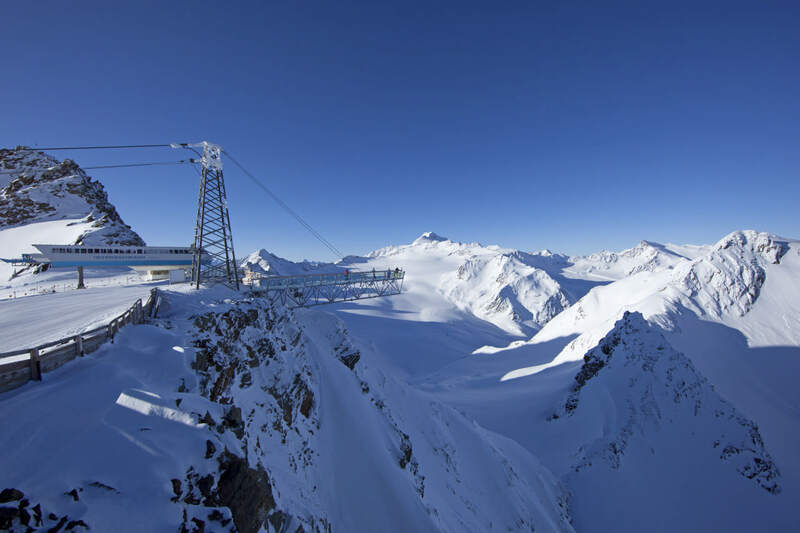 It is not for nothing that Sölden is one of the TOP ski areas in Austria! 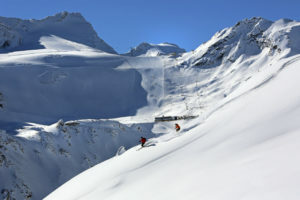 A true wealth of winter sports opportunities opens up here. From alpine skiing to freeriding and cross-country skiing to numerous off-piste activities, every taste is taken care of. 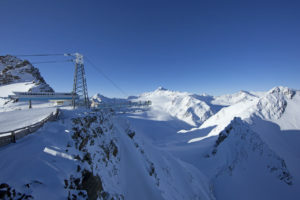 Bergstation Skigebiet Tiefenbachgletscher, Oetztaler Alpen, Tirol, Oesterreich.